Wenso Ashby, a talented songwriter, producer, and keyboardist is known for his rhythmic inventiveness and collective improvisation. As a self-taught keyboardist, Wenso has quietly gained a reputation for his music’s clean, soulful, and jazzy perfection. Wenso spent most of his time behind the scenes (under an assumed name) as a producer of Hip-Hop & R&B, making beats for the underground artists on the East Coast. In the spring of 2003, Wenso was overheard playing keyboards prior to a recording session by a member of the management team for one of the regional Rap Artists. To make a long story short, Wenso was persuaded to “come from underneath the rock” and pursue his true calling in Jazz. Taking that suggestion to heart, he began working on his first solo project. With the influences of such artists as Paul Hardcastle, Keiko Matsui and Brian McKnight, Wenso completed his Debut CD ‘Midnite Walkin’ and has relocated to the Minneapolis Area to promote his Contemporary Jazz with Soul Sound. He has teamed up with vocalist Zsamé Morgan in a musical union destined to be an influence in the world of jazz for years to come. His newest offer The Moment of Truth is now on sale at CDBaby. Contemporary instrumentation with smooth trumpet solo melodies. This CD is good for listening while driving or any time you want a cool jazz mood. We discovered The Firefly at CDBaby. The patriarch of America’s First Family of Jazz enters a new frontier. 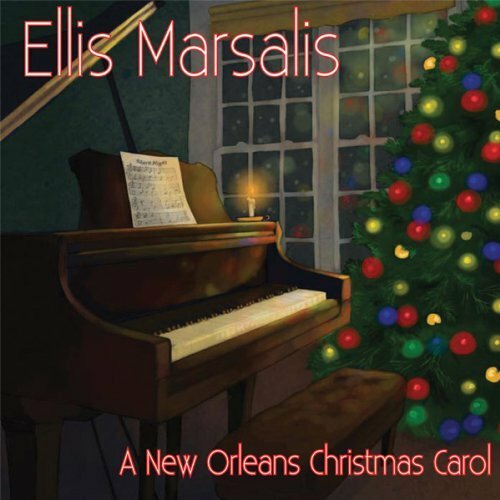 A New Orleans Christmas Carol (ELM Records, 2011) is the first jazz “LP” for iTunes. This release by the National Endowment for the Arts jazz master is available for iTune users as well as traditional CD players. Marsalis is helped in this effort by son Jason Marasalis on drums, percussion and vibraphone. Also appearing are bassists Bill Huntington and Peter Harris, vocalists Cynthia Liggins Thomas and Johnaye Kendrick, and vibist Roman Skakun. Most of the tracks are in trio with the Marsalises and either bassist, but a few tracks are in quartet form, with one of the vocalists or with Skakun. A straightforward, solo piano take on “O Tannenbaum” precedes a lively rendition of “The Little Drummer Boy.” Jason’s marching drum beat sets the pace. A sweeping, 3 4 arrangement of “We Three Kings” doubles as a tribute to fellow pianist McCoy Tyner. Jason’s rim shots punctuate the upbeat melody of “God Rest Ye Merry Gentlemen,” setting up for his dad’s improvisation. Tony Faison is a veteran produce, songwriter and musician. He produces r&b, pop and gospel music. He plays bass, keyboard,drums and organ . Tony comments: “Smooth Jazz project by Tony Faison is made just for you. I am Tony Faison the artist, producer, writer, musician. I play 6 instruments at a pro level. This project I introduce to you is Smooth Jazz. It is a smooth jazz project that is put together with a flow of musical genius. It’s relevant or shall I say up to date stylistically. This project is full instrumentation around the solo instrument,the piano. It was put together with you in mind, the listener. This music serves more than one purpose. It is very relaxing, romantic, inspiring, thought provoking, while it’s some of the greatest music to just simply listen to and enjoy. Makes for great Christmas and birthday gifts as well. This is truly music to ride to. I would encourage you to not only purchase for yourself, but give your friends and family a gift that they will thank you for forever. God bless and Enjoy!!! Enjoy Smooth Jazz at CDBaby. Jeffrey Neiman is an international award-winning composer and keyboard artist. His roots are in jazz, but he feels at home playing funk, R and B, and rock. His Orchestral compositions can be heard in motion pictures, T.V. series, advertising campaigns, as well as corporate videos. He also has written and produced CD’s for many up-and-coming artists, and has released several of his own CD’s. After spending three years as the musical director for actor/comedian Jerry Van Dyke, Jeff went on to perform in many production shows in Vegas, Reno and Atlantic City. He served for seven years as musical director for the successful “Gordie Brown Show” featured in a new showroom at the Venetian Hotel on the Las Vegas strip. In 2008 Jeffrey found his new home working with Clint Holmes. Together, they have forged new musical ground and recently Jeffrey produced Clints much acclaimed new CD. Jeffrey is now serving as Clints musical director, and currently they are putting the finishing touches on Clints Broadway show. He is also serving as Musical Director for the popular Las Vegas show “Vocal Soup” starring Clint, Susan Anton, Martin Nievera and Domenick Allen. He also steps in as Musical Director for “the Las Vegas Tenors” when available. 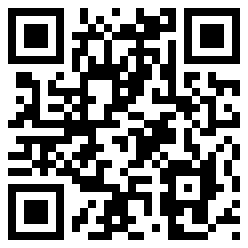 Consider to follow A Way of Life at CDBaby. When a judge takes off his robe, one expects that he spends his spare time to visit legal seminars or doing other academic work. In the special case of Georgia Superior Court Judge Jay Stewart we experience a little sensation. 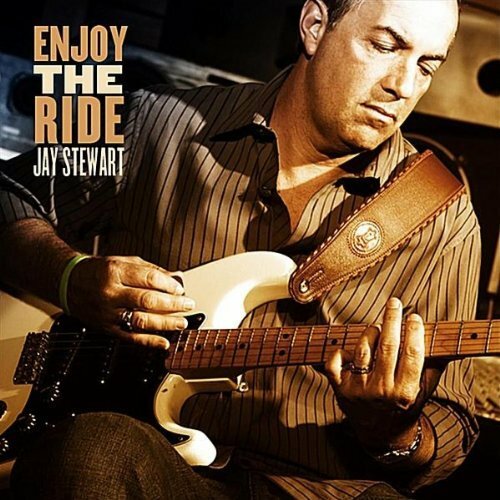 Jay has realized his long cherished childhood dream and released his debut album Enjoy The Ride. Produced by Grammy winning composer, producer and keyboardist Jason Miles this album features performances by session greats bassist Neil Jason, drummer Brian Dunne as well as renowned jazz artists saxophonist David Mann, trumpeters Barry Danielian and Cindy Bradley.